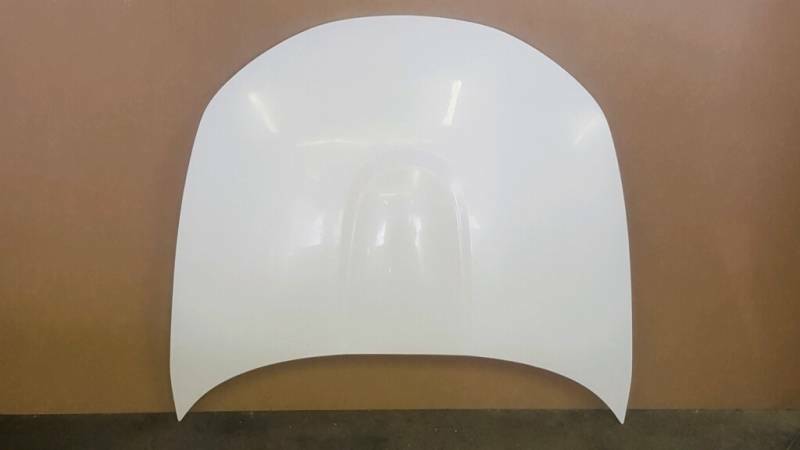 NC 2006 - 2015 Miata New Lightweight 9 lb Fiberglass Race Hood. Made for those who want the lightest hood possible. Hand laid fiberglass with white or black gelcoat. 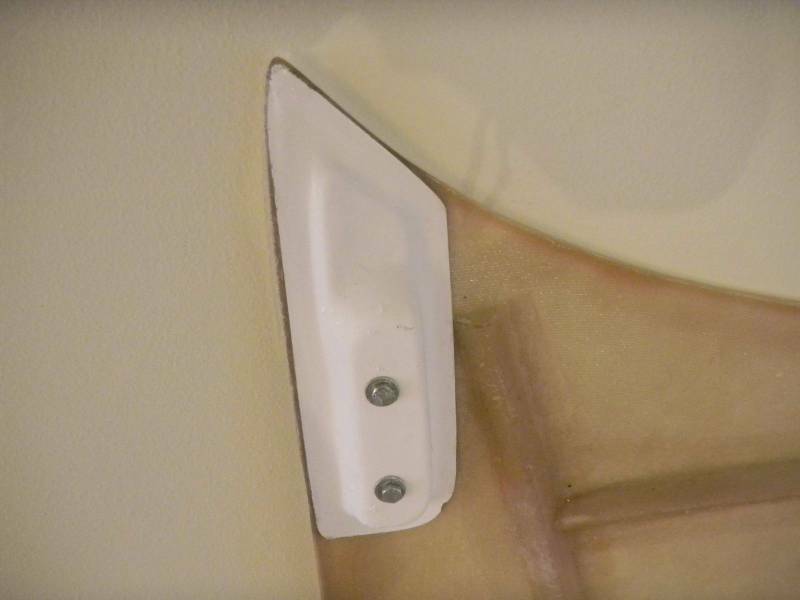 The frame is nutserted and reinforced to accept OEM hinges. Duplicate of original but a fraction of the weight (Avg weight 9 lbs). Will not accept front oem hood latch.